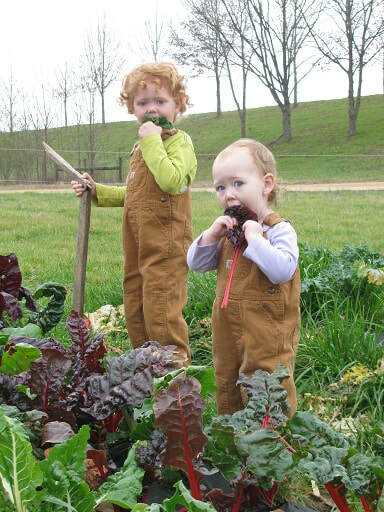 ​Our goal is to grow food that our children can eat right out of the ground with no worries. Snow’s bend is located on a bend of the Black Warrior River. Riverbottom soil is some of the most fertile soil and ideal for agriculture. Our soil type is Tuscaloosa Choccolocco and looks like chocolate. We maintain fertility through regular cover cropping. A cover crop is a crop that is planted for reasons other than harvesting. As the name suggests, it covers the soil while there is no cash crop. This prevents soil loss from wind and/or rain erosion. It also suppresses weeds that may otherwise be growing there. When we mow a cover crop, we let it break down right there. This is an easy way of incorporating compost into the soil, sometimes referred to as “green manure”. 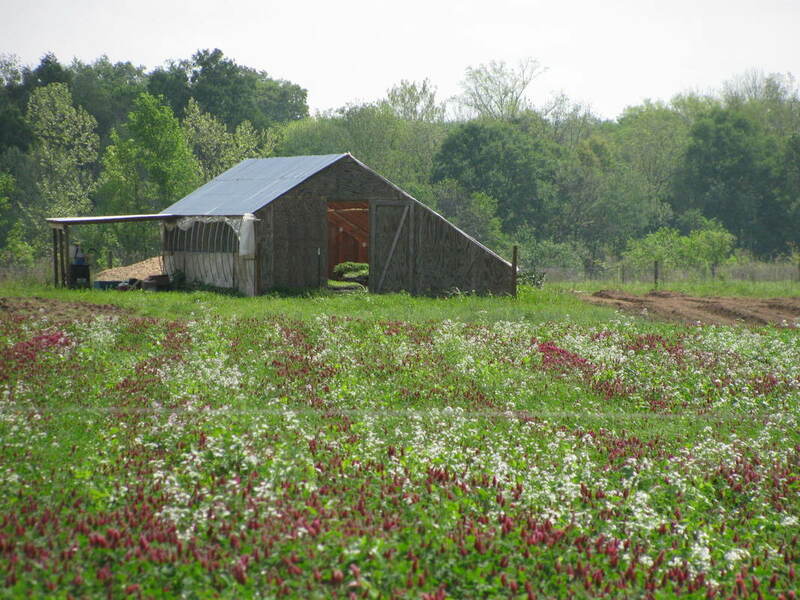 ​Cover crops have many other functions as well. Leguminous cover crops fix nitrogen to the soil with the help of a rhizobial bacteria. Sunflowers deep tap root is able to draw nutrients up from the depths of the soil to the top 6 inches where cash crops can access them. Some cover crops release allelopathic compounds which can prevent weed seeds from ever germinating. After these practices, for a little added boost we use organically approved fertilizers.